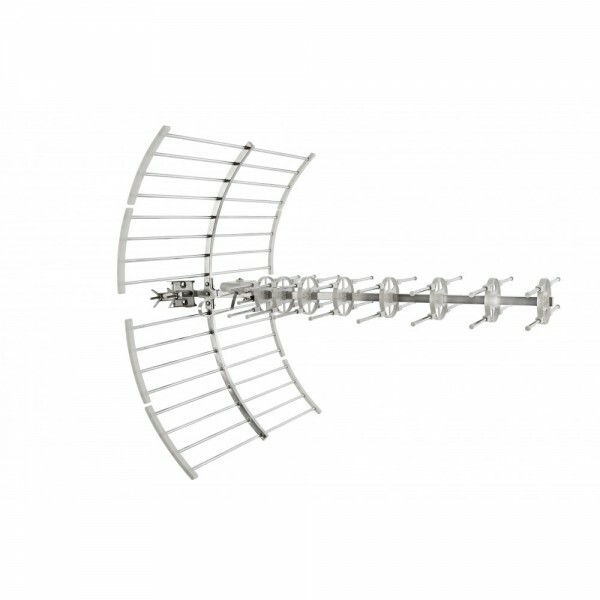 Multichannel Yagi antenna specially designed to capture digital signals and terrestrial TV, excellent quality and easy assembly with optimal characteristics and optimal radio performance. 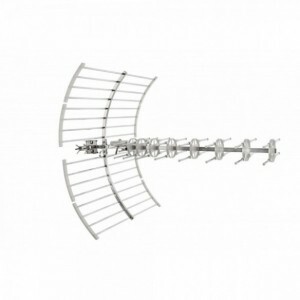 Made of aluminum and plastic (for connecting elements) and the junction box in polystyrene with anti-ultraviolet radiation treatment.It supplied pre-assembled for easy installation, with the tie to the mast with large butterfly which allows you to tighten manually without using any tools. 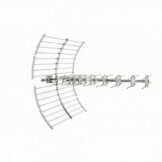 Due their high directivity of these antennas are common in facilities of a professional nature, under either the collective and individual includes a balun designed especially for these models of antennas with connection via connector "F".